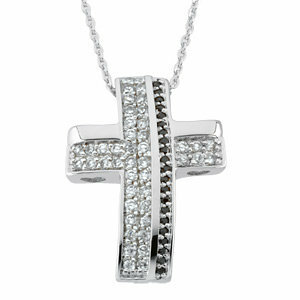 This beautiful necklace comes with an 18" chain, a gift box, and a card with poem and verse from scripture. I wake up in the morning with hope still in my heart. I come to you knowing each day's a brand new start. You take the ashes in my life and give beauty beyond compare. You take my hand so gently, and show how much you care. You changed my heart so slowly, I found where I belong. Beauty waited for me. You were there all along. Joy instead of mourning! Grace, so plentiful! You took the ashes of my life and made everything beautiful.